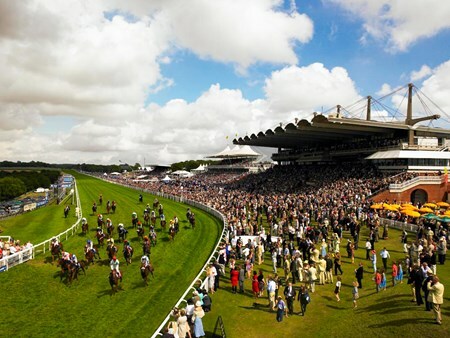 The first day of the Qatar Goodwood Festival 2019, formerly known as Glorious Goodwood, gets off to a flying start with a feast of high profile races on the opening day, the highlight of which is the Bet365 Lennox Stakes taking centre stage at Goodwood Racecourse. We are proud to offer a variety of exclusive hospitality packages on the opening day of the Qatar Goodwood Festival, where the unique blend of social occasion and sporting excellence makes the festival the ultimate sporting hospitality event. 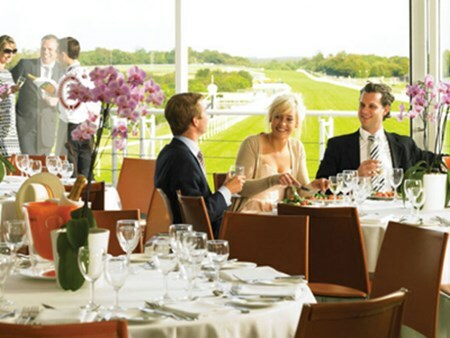 Situated within the Gordon Enclosure, this course-side restaurant offers close up views of the thrilling action from a raised balcony, as horses thunder past to the finish line. This fabulous package places guests in a great location for the day. Bookings available from 2 guests upwards. The Secret Garden brings the summertime in as one of the most sought after hospitality areas is transformed into a new and beautiful Secret Garden. Guests are invited to relax in a stunning country garden where you will dine on a sumptuous feast delivered by top chefs. This courseside pavilion offers close up views as the horses thunder past the finish line. The Charlton Hunt Restaurant offers panoramic views stretching from Chichester to the Isle of Wight. The extensive balcony offers an uninterrupted view of the finishing line, a must for any racing enthusiast. Tables available for 2 - 12 guests. 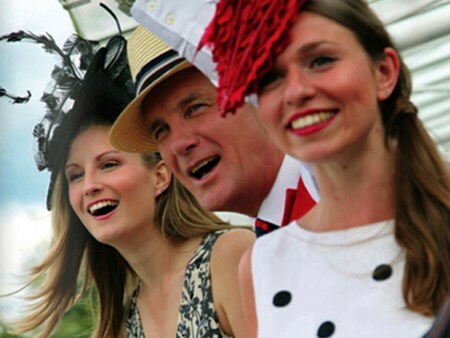 Can't find your favourite Qatar Goodwood Festival - Tuesday package?